Noble Collection Set of 5 wands featured in the Crimes of Grindelwald the wands you get are Gellert Grindelwald,Leta Lestrange,Newt Scamander,Nicolas Flamel and Theseus Scamander which comes with a beautifully crafted Deathly Hallows wall display. 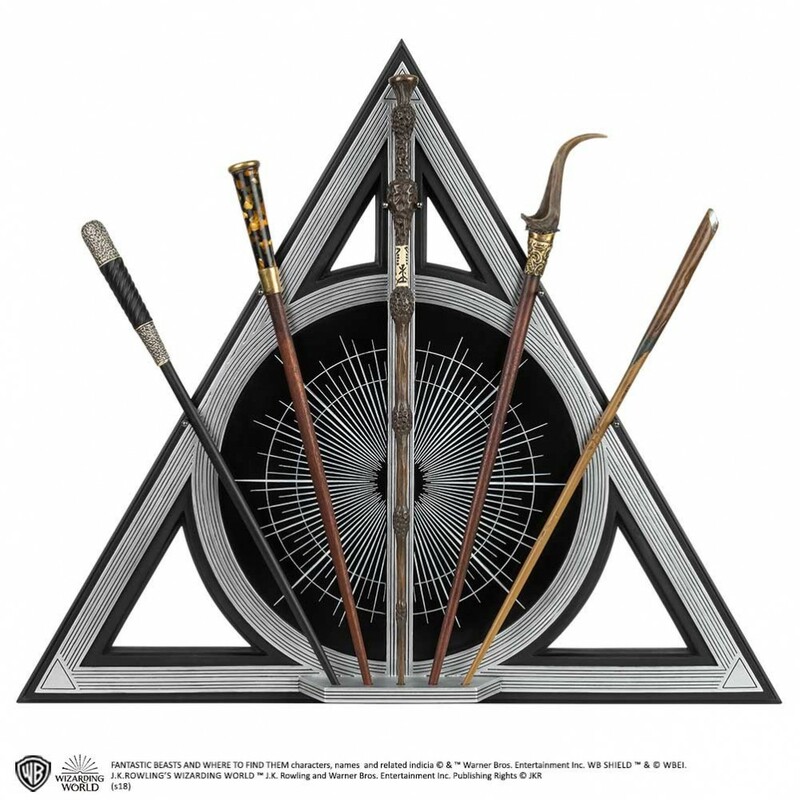 Display measures 16.5 inches tall,wands vary 14-15". 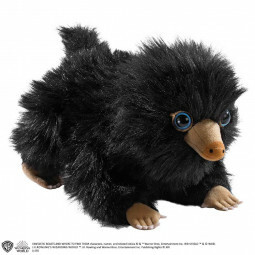 Fantastic Beasts Black Baby NIffler.. 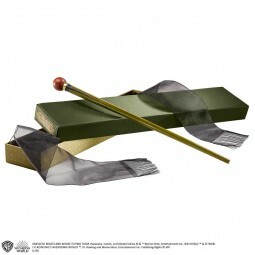 The wizarding owner of the Circus Arcanus. 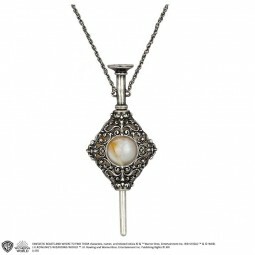 The wand measuring approximately 14 inches, comes in a co..
An intricately detailed authentic prop replica of Grindelwald's pendant.The pendant is silver plated..